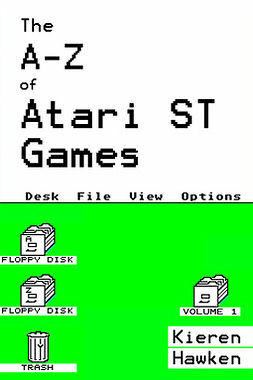 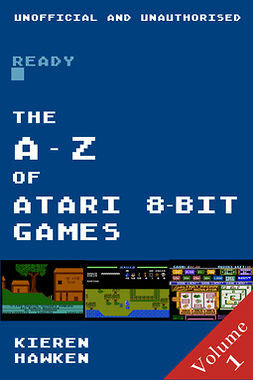 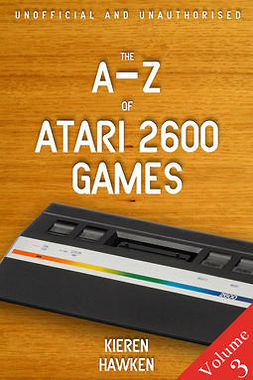 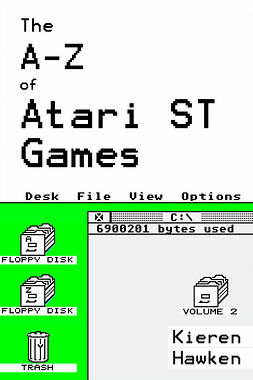 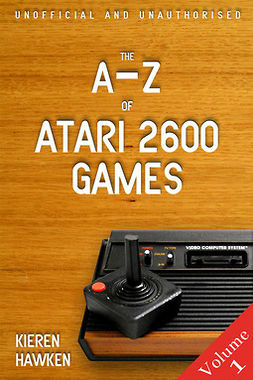 The A-Z of Atari 8-bit Games: Volume 1 features reviews of three different games for each letter of the alphabet. 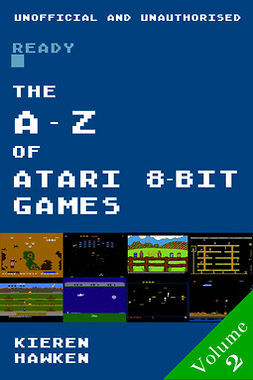 The games range from the very earliest releases in the late 70s to the modern homebrew games of today. This book shows you just how diverse the library of titles is for the Atari 8-bit computers and how it became one of the popular computers of all time.